Two men have been arrested and bailed in relation to the inquiry. 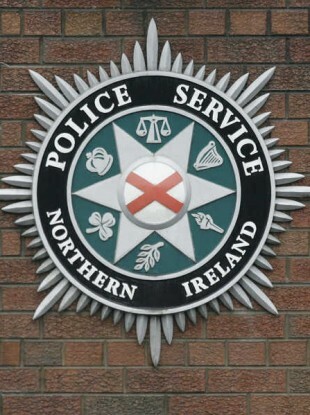 POLICE IN NORTHERN Ireland are investigating the attempted murder of a PSNI officer in Bangor on Wednesday evening. Detectives have issued an appeal for information and witnesses, urging anyone who was in the Springhill area of the town on Wednesday evening between 6.45pm and 7.45pm to contact them. Two men, aged 45 and 52, were arrested in connection with the incident and later released on bail, pending further enquiries. A statement from the PSNI said that the investigation is not linked to terrorist activity. Email “Police investigating attempted murder of officer in Northern Ireland”. Feedback on “Police investigating attempted murder of officer in Northern Ireland”.